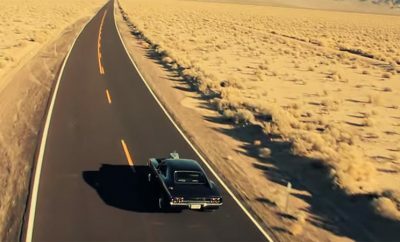 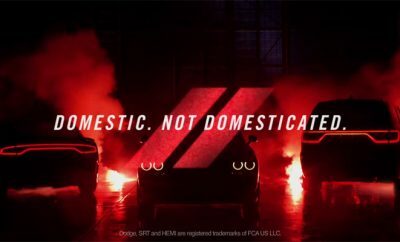 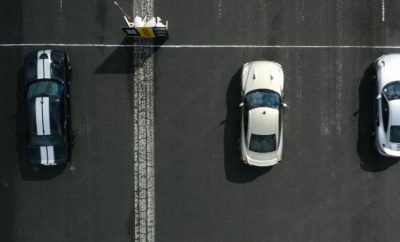 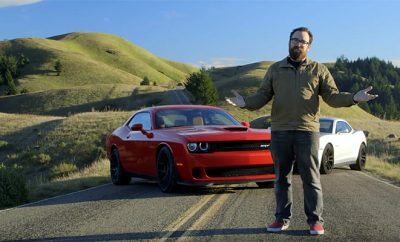 New Uber Cool Dodge Hellcat Ad. 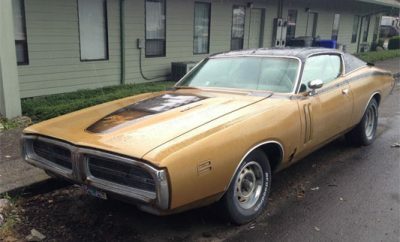 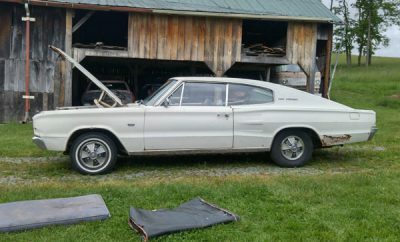 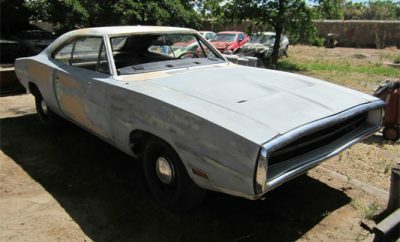 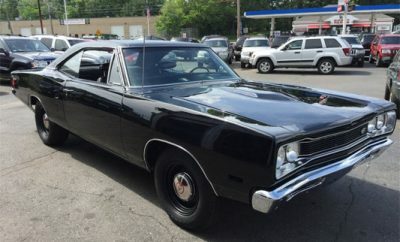 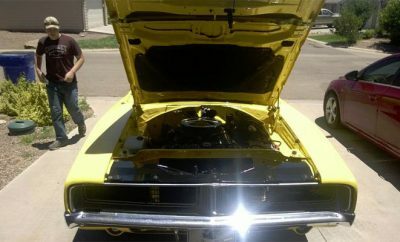 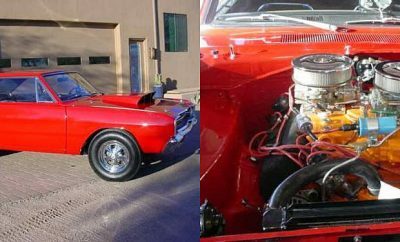 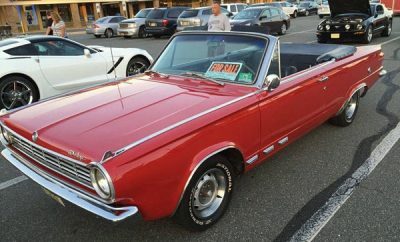 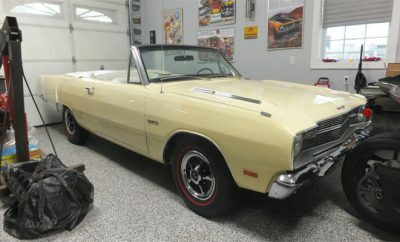 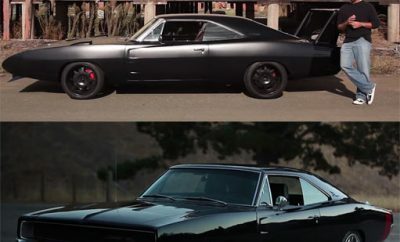 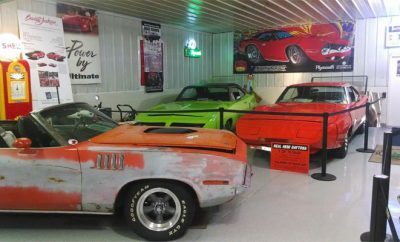 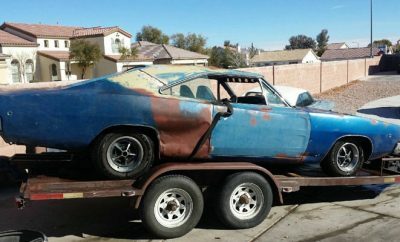 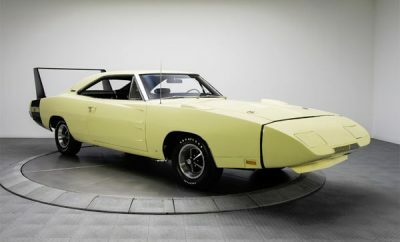 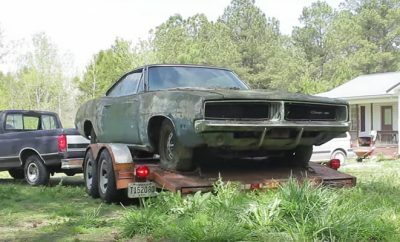 A 1969 Dodge Charger Daytona AND Plymouth Superbird: Both For Sale! 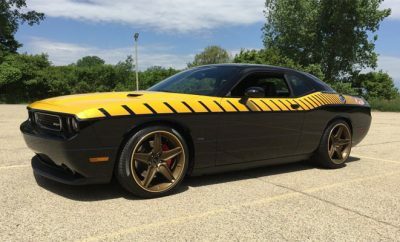 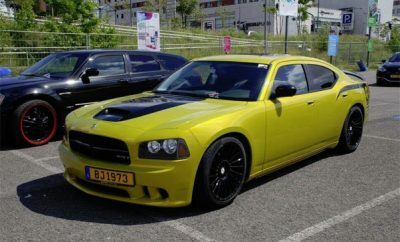 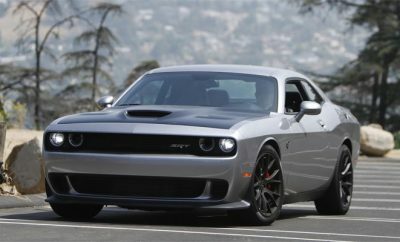 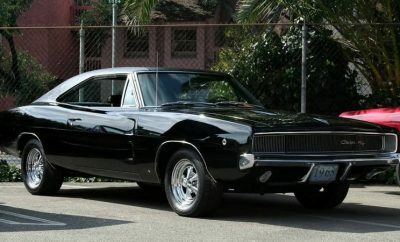 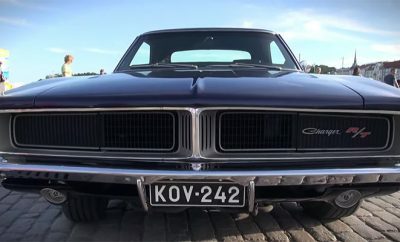 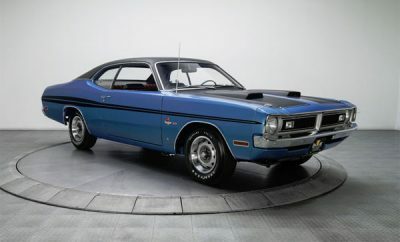 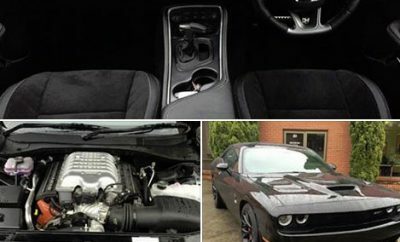 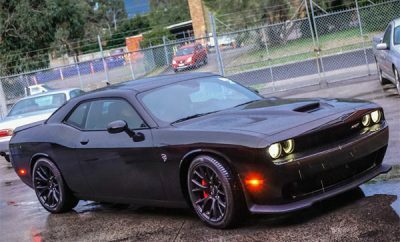 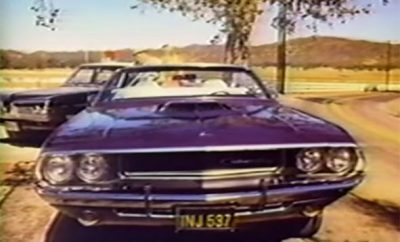 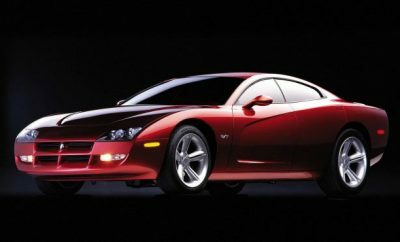 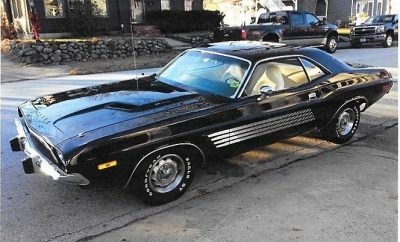 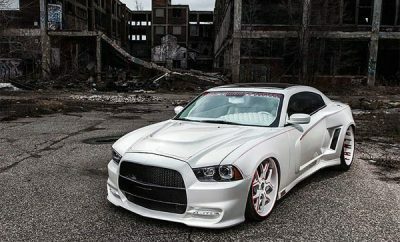 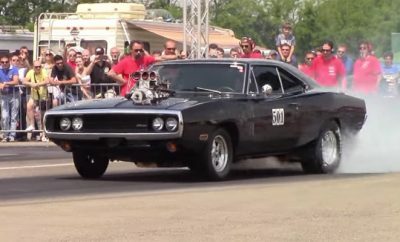 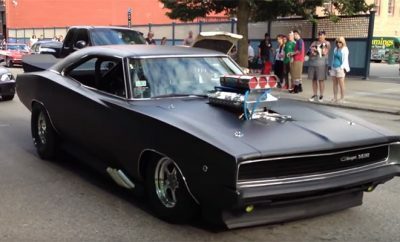 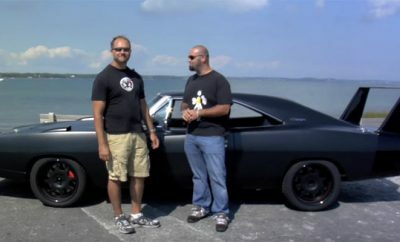 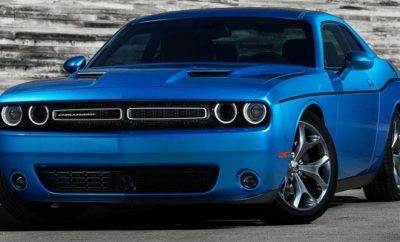 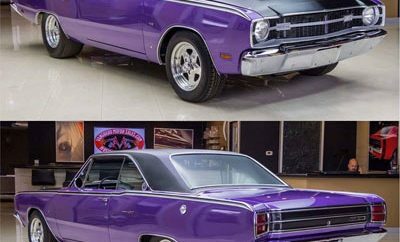 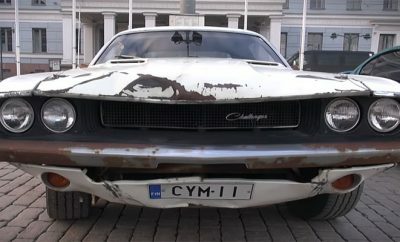 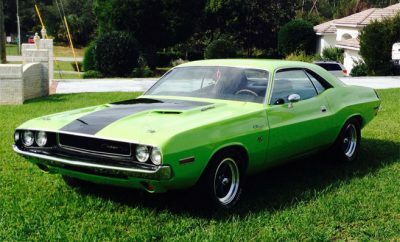 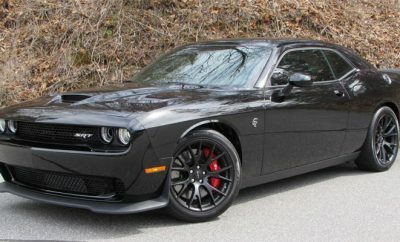 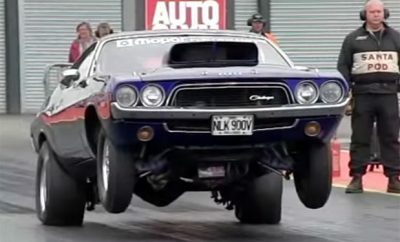 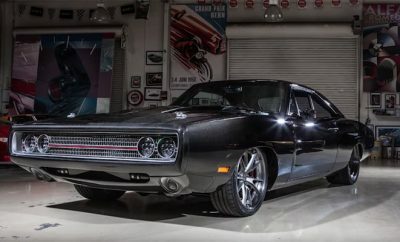 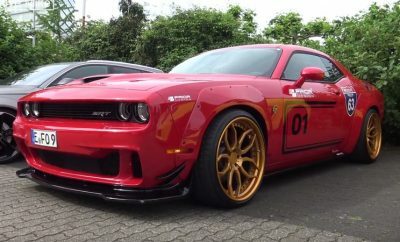 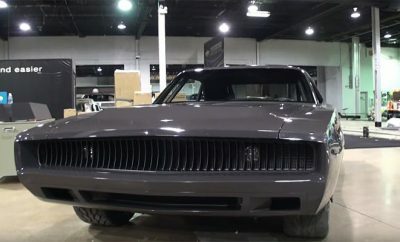 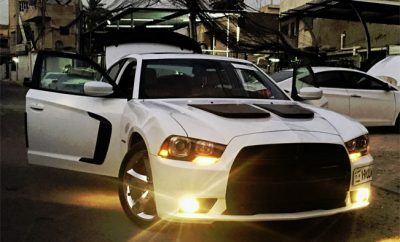 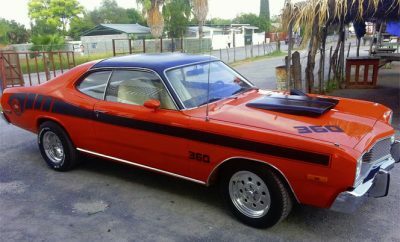 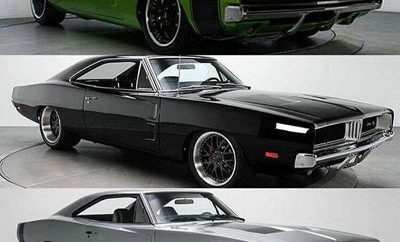 Muscle Car Talk: The Last Great Dodge Challenger? 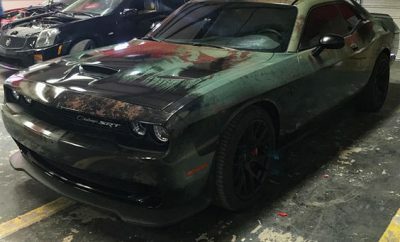 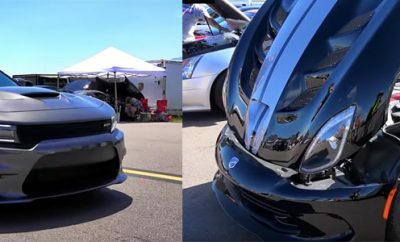 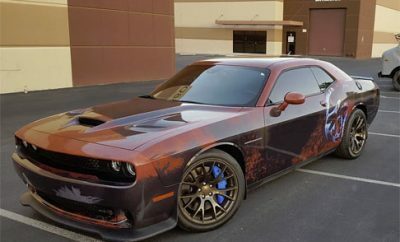 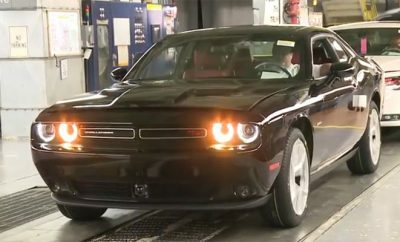 Could The 2019 Dodge Challenger Have 750HP? 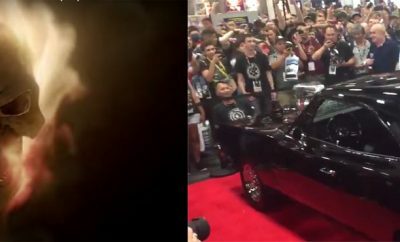 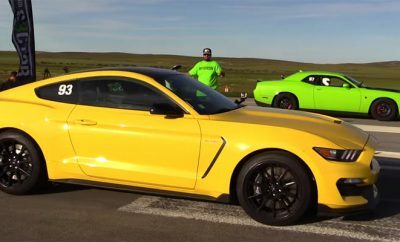 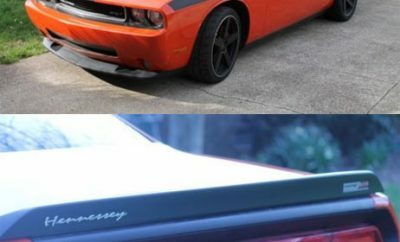 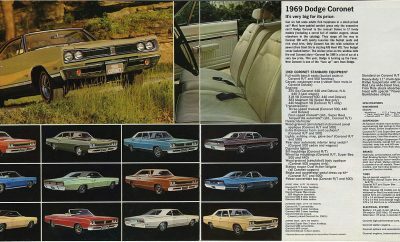 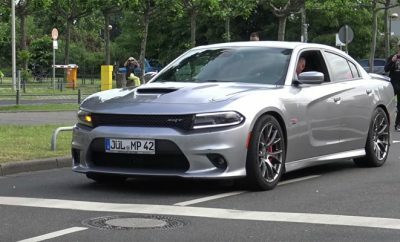 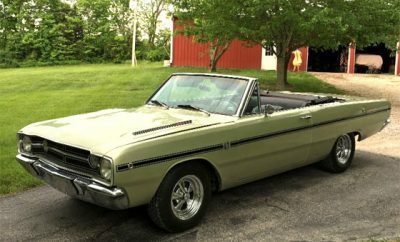 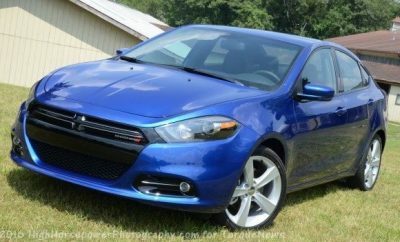 New Dodge Challenger and Barracuda For in 2018? 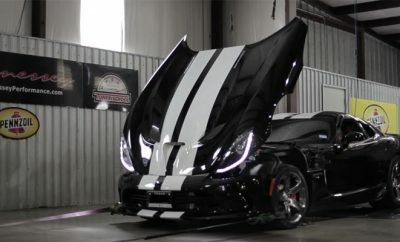 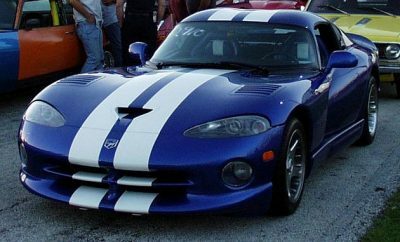 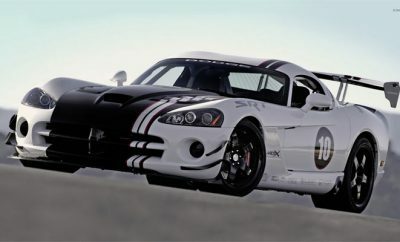 Is the Dodge Viper Outdated?